WH-1 Night Vision Monocular is a night observation device. 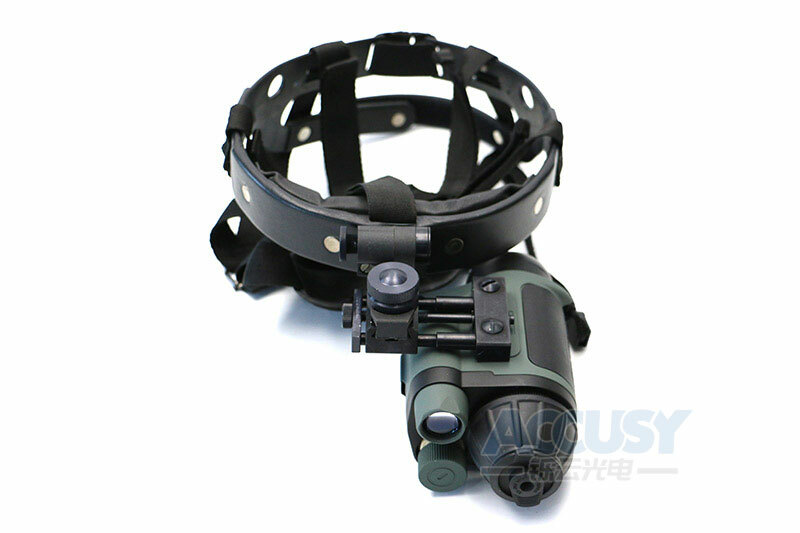 It is a low cost Night Vision Monocular, in which a Generation I Image Converter Tube is used. It can be used night observation and nigh operation, such as observing wildings at night, safeguarding at farms, villas, factories, mines at night. It can be sued for entertainments at night too. 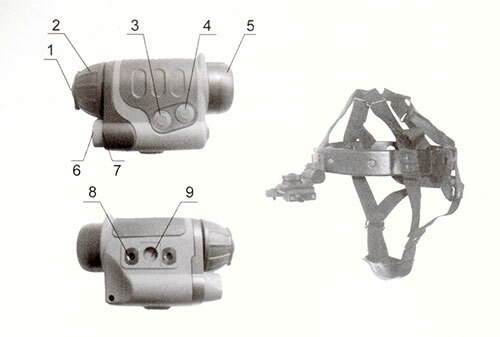 Additionally, there is a compass on the monocular, it can help user to distinguish the direction in field.